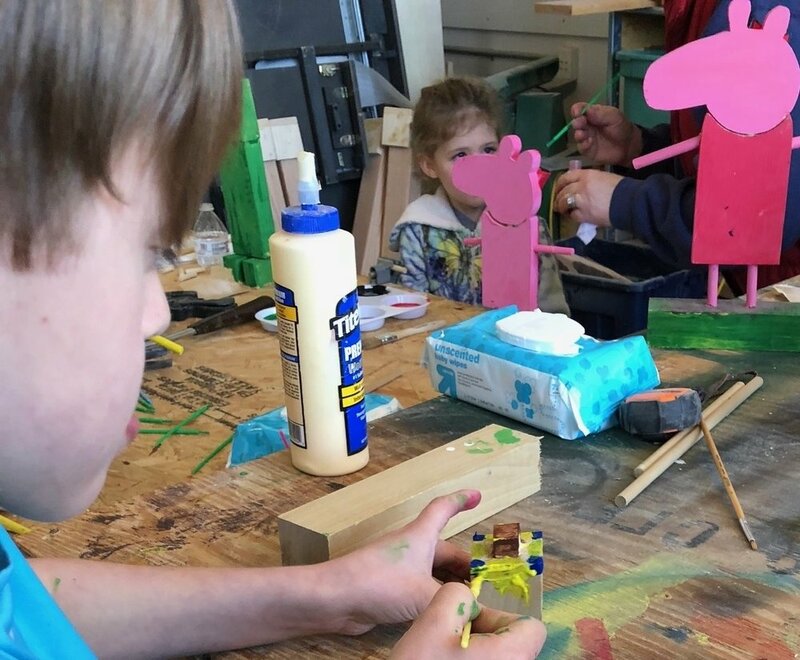 Polis' Parents and Padawans is a fun, low-pressure, hands-on workshops where caregivers and their kids can work together to build and decorate their very own wooden creation. Project offerings vary, so no matter how many times you come, you will always have something new to make. 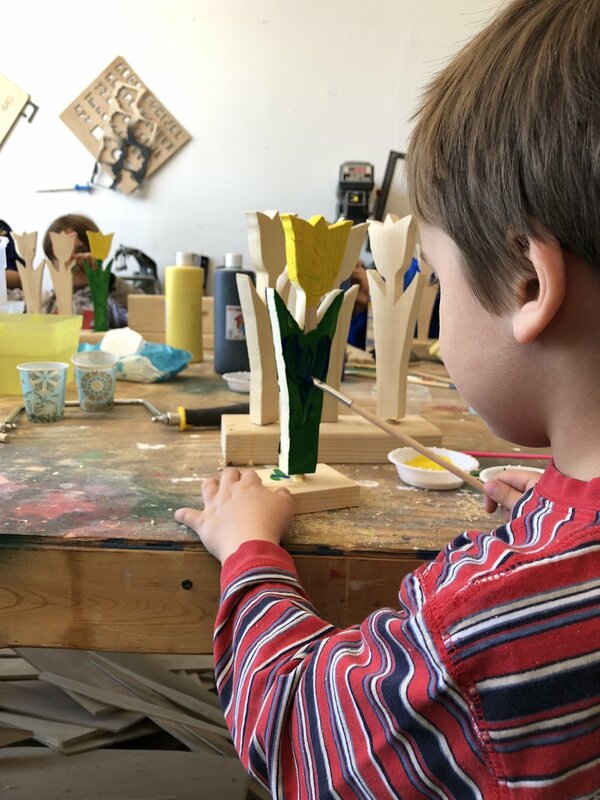 Check back for our 2019 workshop schedule! * All workshops (except the ¡Holy Holidays! : Open House) have a 10 kid limit, so act quickly before all spaces are taken.